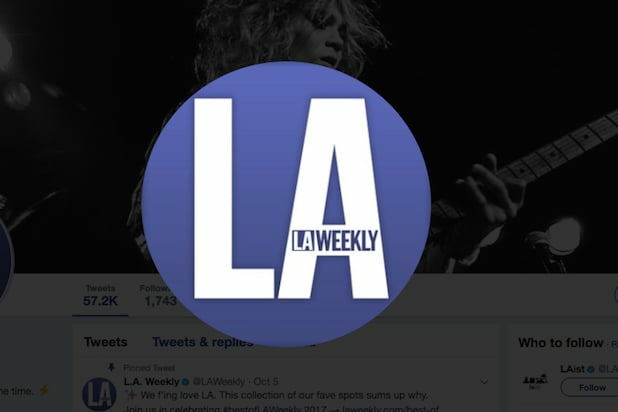 Ten months after putting the venerable alt-magazine on the market, Village Media Group has announced it will sell LA Weekly to a company called Semanal Media, LLC, with the deal expected to close within two weeks. Dirks, Van Essen & Murray, a media merger and acquisition firm based in Santa Fe, New Mexico, is representing Voice Media Group in the transaction. Semanal, whose name means “weekly” in Spanish, is a new entity established solely for the purpose of acquiring the LA Weekly, a Dirks, Van Essen & Murray spokesperson confirmed to the Los Angeles Times. The spokesperson declined to say where the company is based, or who owns it. VMG announced in January that it wanted to sell the Weekly. The sale is one of several similar transactions executed by the company over the past four years as it transitions from a traditional print newspaper outfit to a internet-focused business. 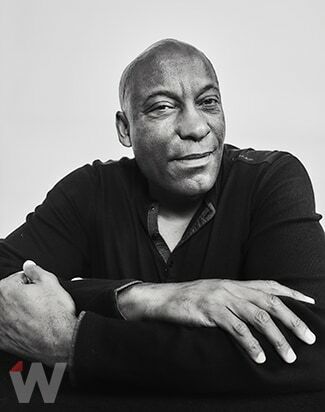 VMG sold its former flagship publication, The Village Voice, to investor Peter Barbey in 2015. VMG will continue to own and operate the Phoenix New Times, Denver Westword, Miami New Times, the Dallas Observer and the Houston Press, and will no longer have a presence in California.